The Junior Seau Foundation Wednesday pledged $500,000 to support pediatric urgent care in Oceanside, Rady Children’s Hospital announced. The funds will help establish the Junior Seau Foundation Urgent Care Center in the WebMD Pavilion at Rady Children’s North Coastal Center urgent care building, 3605 Vista Way. 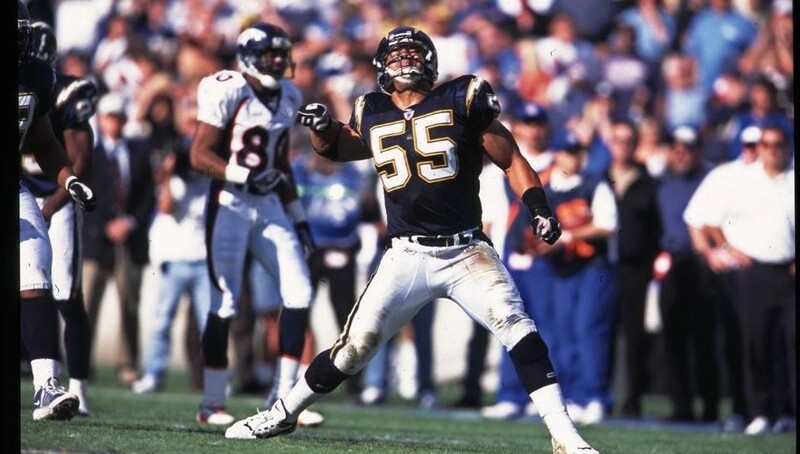 The donation was announced three days before Seau, a native of the North County city, is due to be inducted posthumously into the Pro Football Hall of Fame. He said the funding will “create a lasting legacy” that honors the memory of Seau, a star linebacker who played for the Chargers, Miami Dolphins and New England Patriots in his 20-year National Football League career. Seau, who committed suicide in May 2012 at the age of 43, and seven other NFL luminaries are scheduled to be enshrined in the Hall of Fame on Saturday.